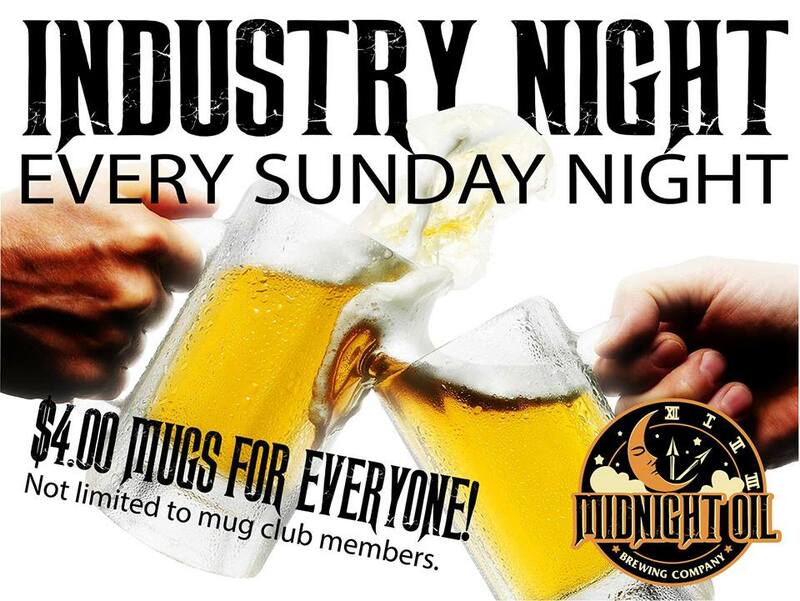 Every Sunday night our “mug worthy” beers will be available for $4 for EVERYONE. Sunday nights at 6pm!! Come get a mug!